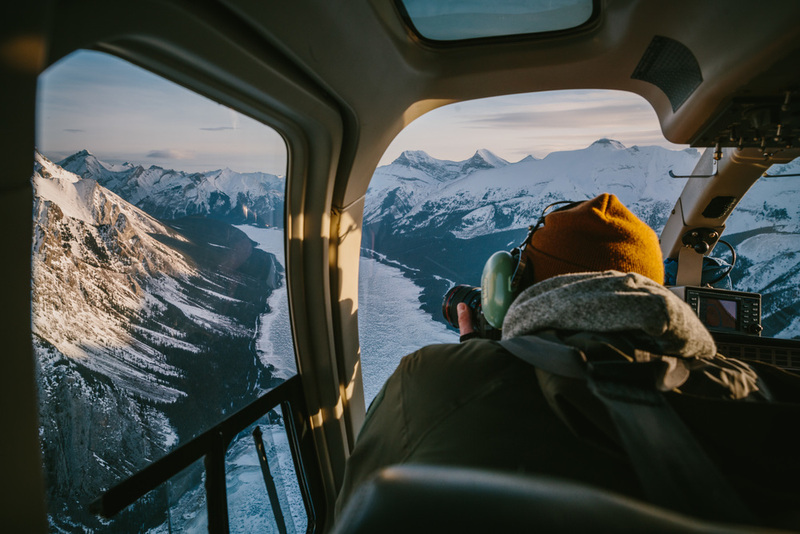 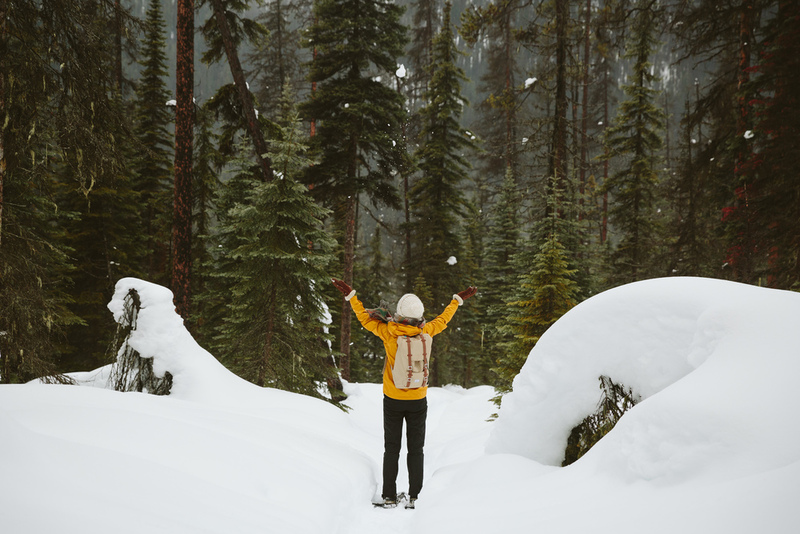 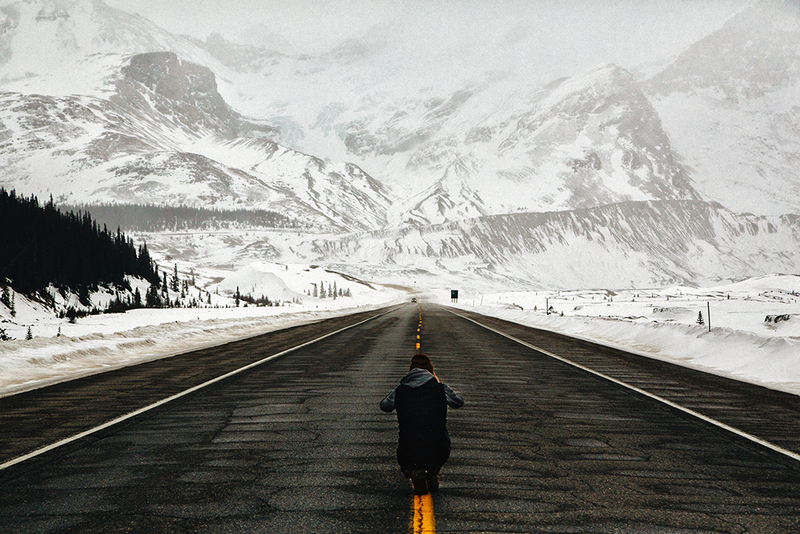 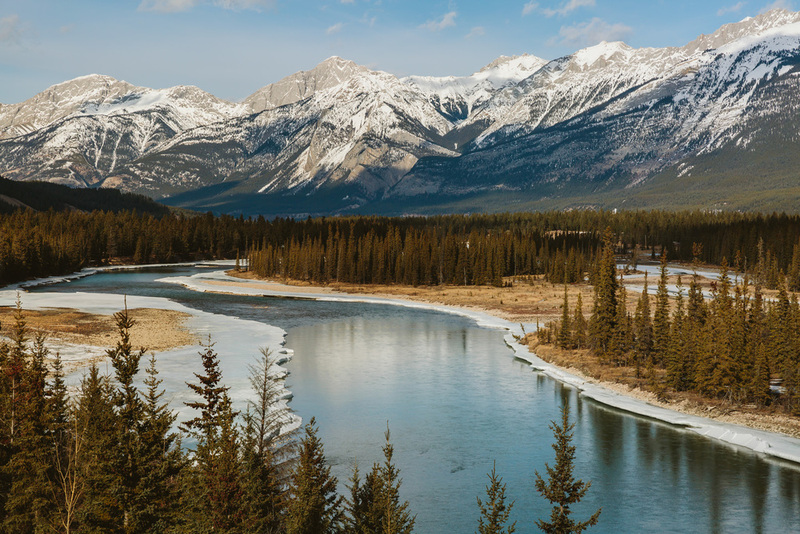 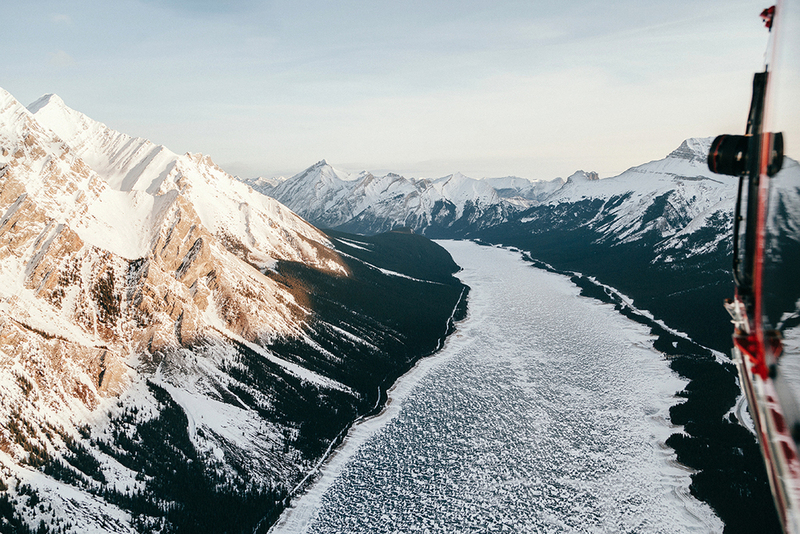 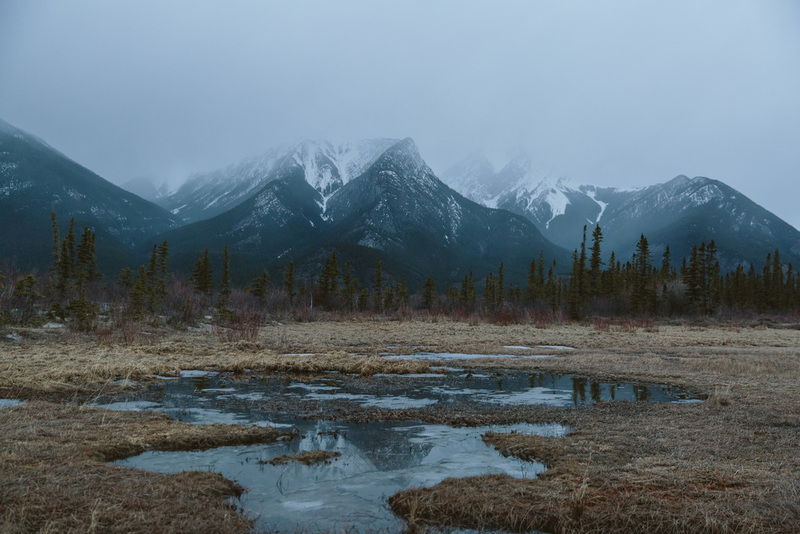 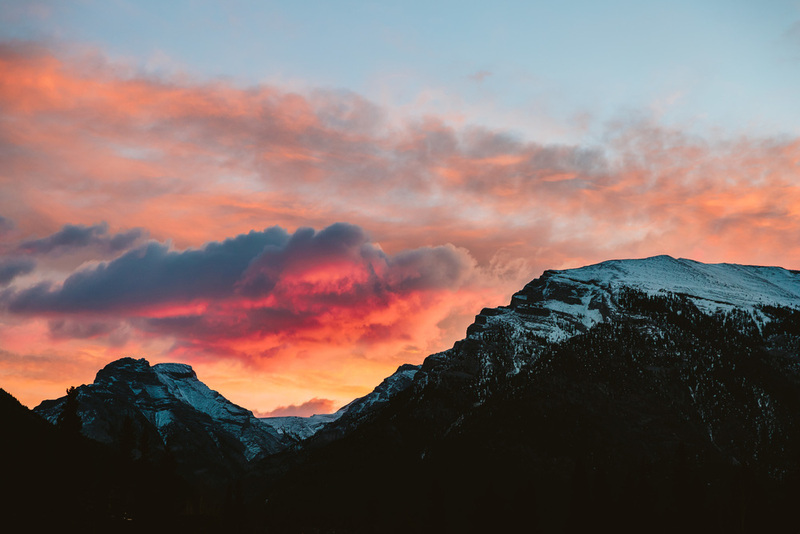 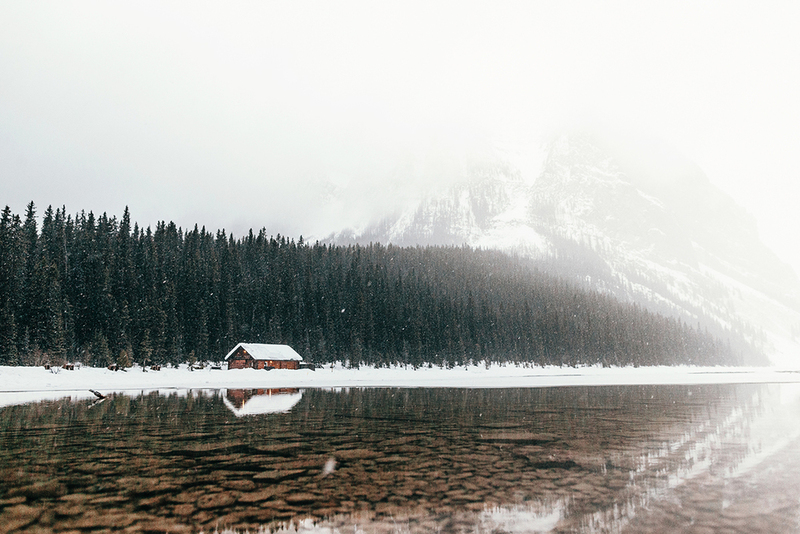 Great North Collective has always been about two things: adventure and photography. 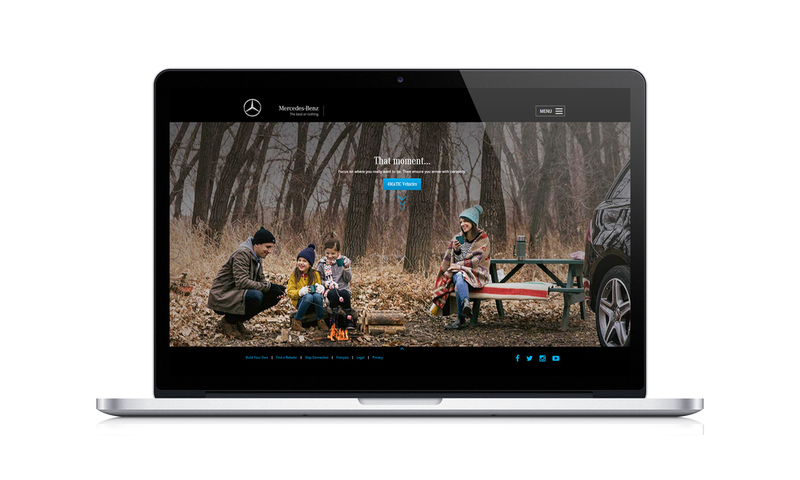 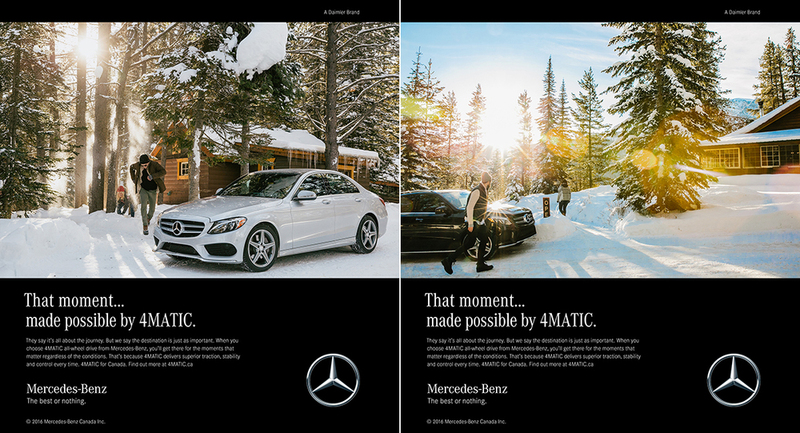 This winter we had the opportunity to combine these when we partnered with Mercedes-Benz on their Winter 4MATIC “That Moment” campaign. 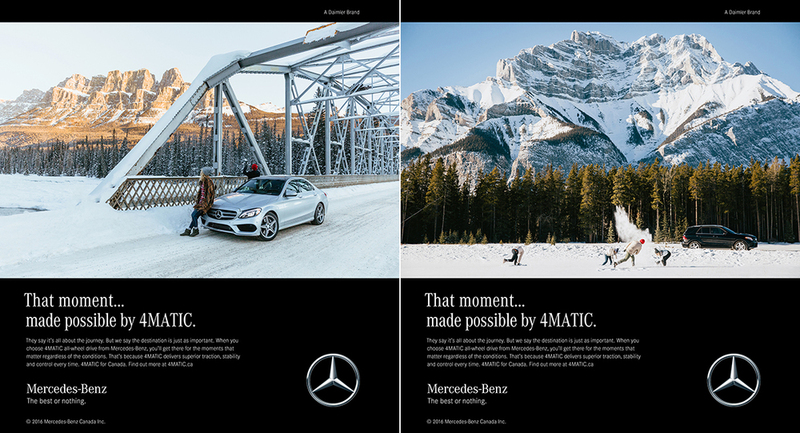 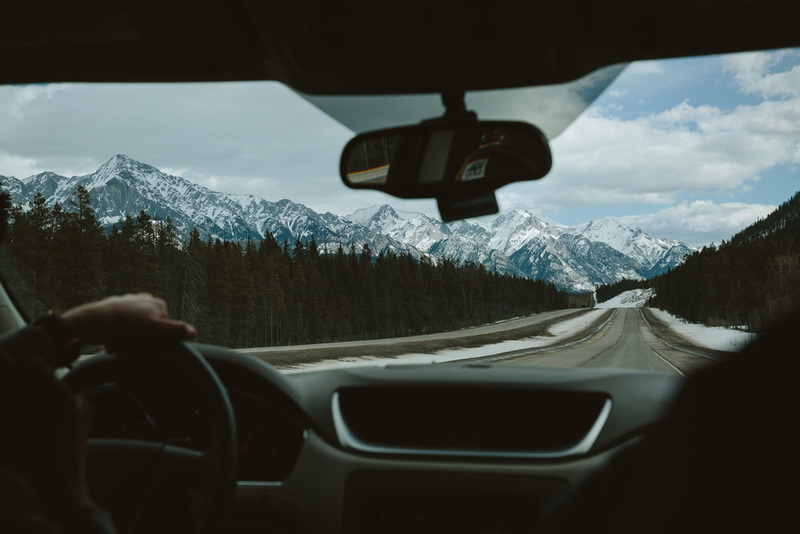 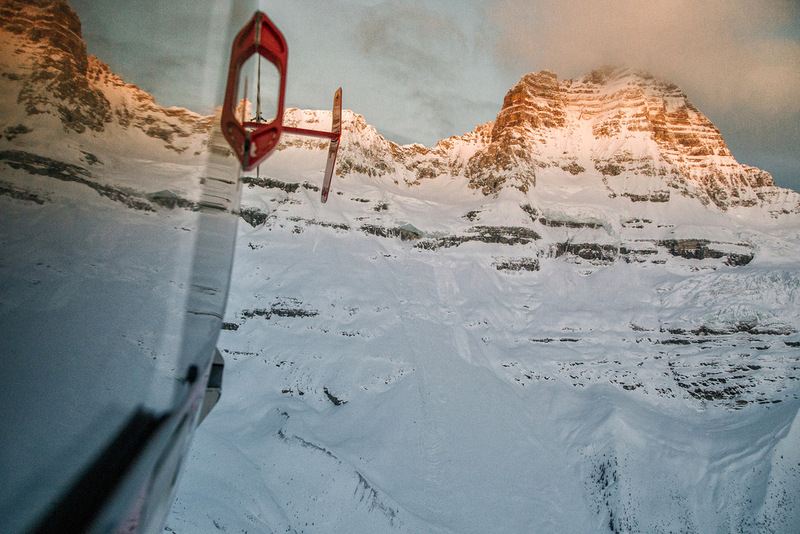 With the power of the 4MATIC system, we set of to the Rockies to find That Moment.